Monica is active in local and national mental health organizations and organizations focused on youth with disabilities, including the National Alliance on Mental Illness (NAMI), the American Foundation of Suicide Prevention, and GiGi’s Playhouse. As a survivor of several friends/family members, she is on a mission to promote suicide prevention programs, mental health awareness, and public policy to support people with mental illness and addictions. The pageant will be held on May 31, 2019 at the Hemmens Theater in Elgin. Come cheer on this “mom on a mission” and help raise awareness about mental health and disabilities. Founded in October 2018, The LINK Scholarship’s mission is to link students with disabilities to community resources for students to focus on their strengths, abilities, and feel successful while contributing to their community. “We are excited to select our first ever LINK Scholar on June 1, 2019. Students must perform a certain amount of volunteer hours, have a disability, and apply online to participate in the interview process to have the chance to win the scholarship funds. "I'm a mom on a mission," said Monica Furlong, "to bring awareness to mental health disorders, suicide prevention, and resources for students with disabilities." Founded in October 2018, The LINK Scholarship's mission is to link students with disabilities to community resources for students to focus on their strengths, abilities, and feel successful while contributing to their community. 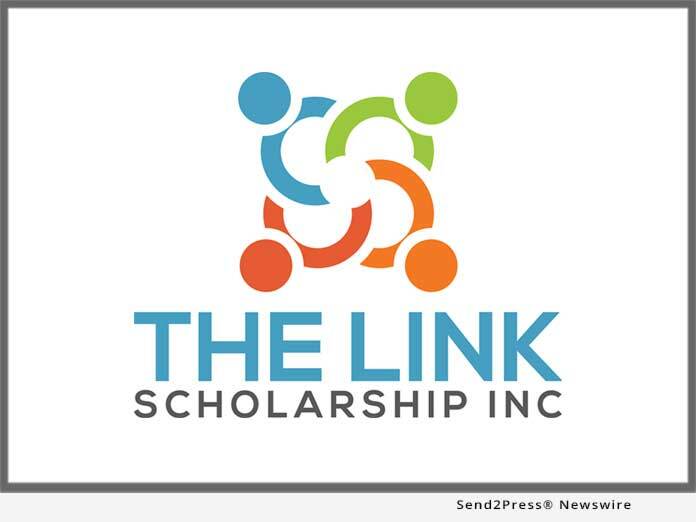 The LINK Scholarship is a 501(c)(3) Non-Profit Organization.